October 3, 2018 | 7:30 p.m.
Culinary archaeologist and lecturer Daniel Serra, from Malmo, Sweden, will give a free presentation “Viking Age Food—Looking for a Lost Food Culture” on Wednesday, Oct. 3, at 7:30 p.m. in Olin Room 102 at Luther College. This event is a collaboration between Vesterheim and the Luther College Nordic Studies Department, with support from Viking Connection, a program of the Historical and Cultural Society of Clay County, MN. 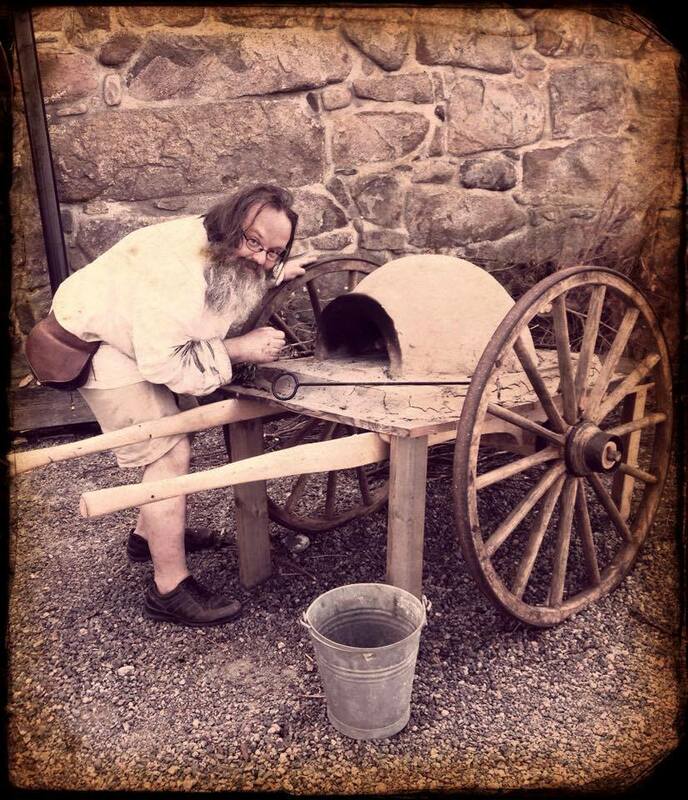 Serra is a leading expert on Viking age food and is highly sought after for lectures and workshops. He discovered his interest in historical food when he started to study archaeology in the early 1990s. As a student he experimented with ancient Roman, medieval, and Renaissance recipes, and later, he started a medieval catering company, serving both food and facts. Serra is a Ph.D. student in archaeology working on a doctoral thesis on Viking age food culture. 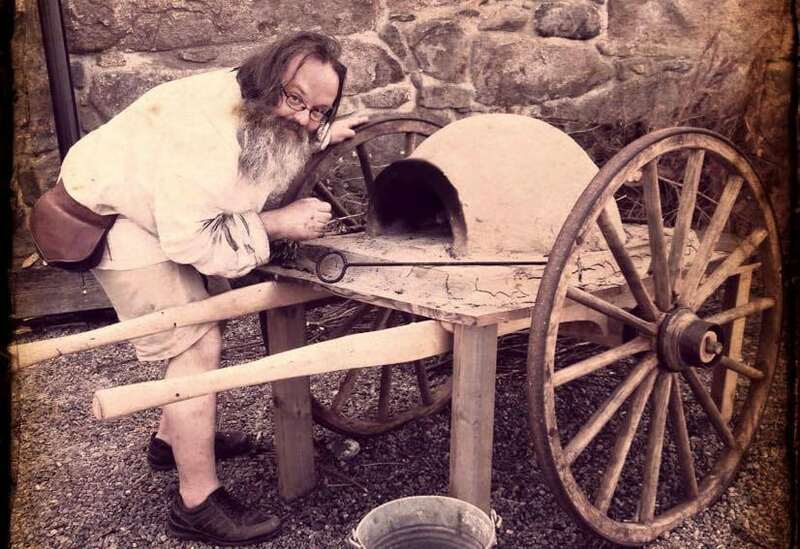 Serra says he has been actively engaged in experimental archaeology to get a better understanding of the cooking methods and culinary possibilities of the Viking age and medieval cuisine. Serra’s research has so far produced two cookbooks. The medieval cookbook “En sås av ringa värde,” based on a Danish 13th-century manuscript, was published in 2009. In 2013, much of his research and interpretations on the Viking age cuisine was presented in “An Early Meal – a Viking Age Cookbook & Culinary Odyssey.” The book was nominated best historical cookbook at the IACP-awards in Chicago. This book, now available in English, takes readers on a journey to discover the food culture of Viking Age Scandinavia. The first part explains what the Vikings ate and how the food was cooked. The second part is a cookbook containing 42 delicious recipes from seven different Viking age settlements.